Politics .. anywhere around the interests of selfishness. The power is seen as the parties and the leaders who are uplifting. But there are very few leaders who are rich with the Highest rank to serve the people. Among them, Andhra Pradesh Chief Minister Nara Chandrababu Naidu is the top. He is a rare leader of the public service dedicated to all of his long political career of forty years. His reign as the leader of the party is inspirational. Chandrababu's performance, political career, and time-consuming sophisticated technology. The idea that selfish politics is not easy to understand is easily understood. His life will be an open book. The 40-year-long political life of Chandrababu is not the triumphs. Yet it is not. Unsuccessful in the unexpected events. They were so enthusiastic. The leader has proved to be the same. Own party .. or fans not only .. everyone's enjoyment. 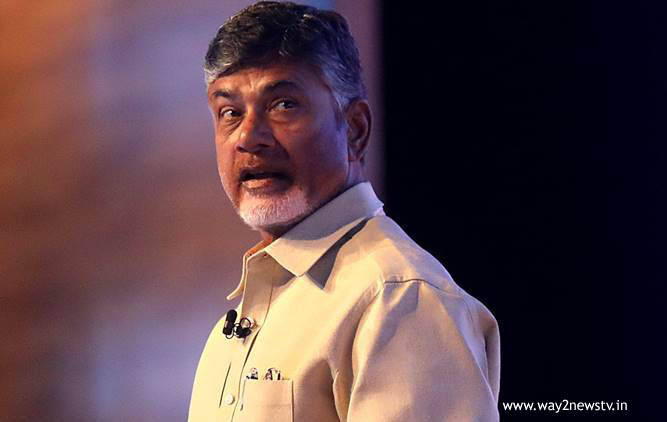 Chandrababu is the rare leader who has turned into a system from the person. How did he get this specialty in the Indian leadership? That is his hard work for public welfare. His range of task management can be harder than the level. Whether the body cooperates or not. Do not sleep until the work is done with a gripping stick. This is the philosophy of Chandrababu since the inception of politics. That's why he is the hard worker. As an iconic leader. Chandrababu, who has given leadership qualities from the student phase, has been given special recognition after his politics. He worked honestly on the basis of self-consciousness. He joined the Congress party without completing his education. Chandra Babu, who feels the lives of righteous people, has become a key leader of the Congress. At the age of 28, Chittoor district was elected MLA from Chandragiri. Chief Minister Tanguturi Anjayya gave him a place in his cabinet. Chandrababu did not bother with the politics at the stage of politics at the stage. His words were like him. No crisis has come to ruin. Faced with difficulties with the smile. More strengthened. He saw his successes and did not get over. He did not trust his fortune. That's why we are not the only state in the state.